The Afghan is an elegant greyhound of noble origins and many Legends on him . Somebody say that it might have been the race chosen to represent the dogs in Noe's Ark and this way to perpetuate the species. Others say that the first Afghan it had the princess Fatima, daughter of Mahoma, who also had the first Arabic horse. 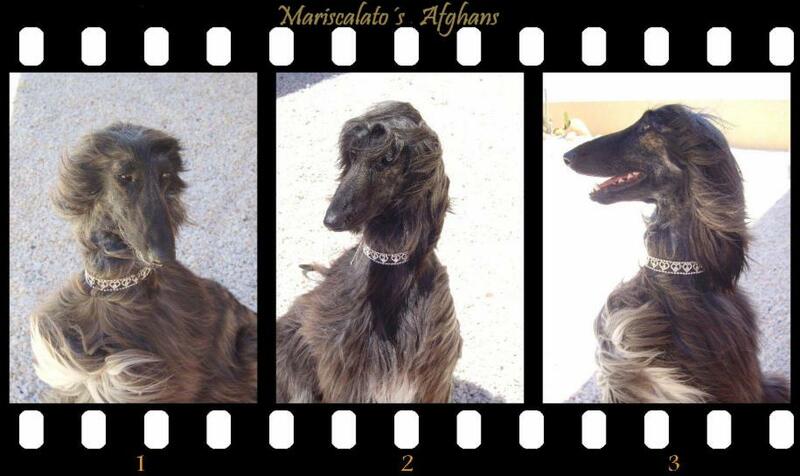 The Indians Kato of America tel) that their supreme God - Negaicho-, had a dog and this one was a wonderful afghanhound.